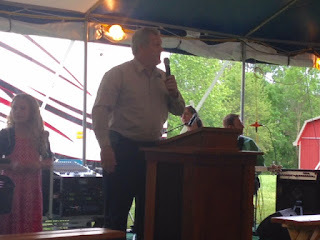 The Tent Revival In Pictures post begins with Sunday morning at Dodds Church and runs all the way through Friday night. 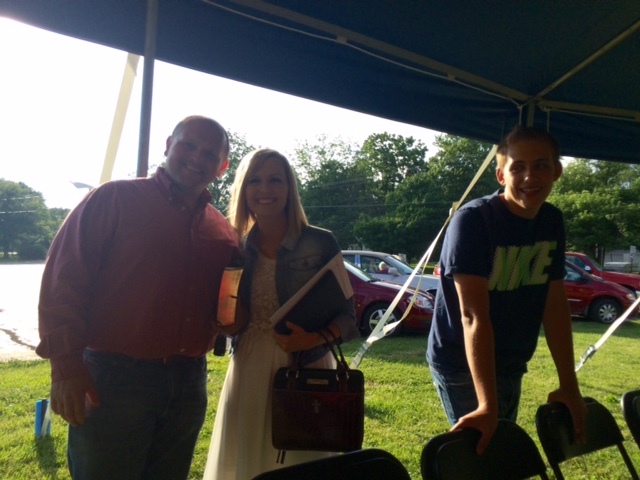 Praise God for His touch and His presence in each and every service. All the churches worked good together and several folks were helped and blessed. 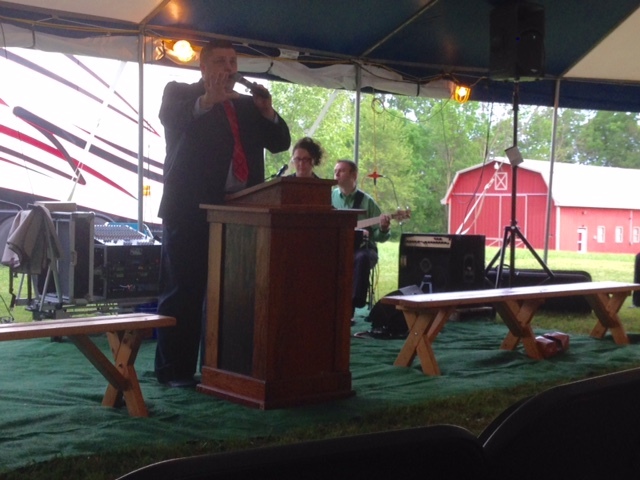 I am very thankful for the opportunity to preach tent revival right in our home town. It was a special blessing for us. I appreciate the local Pastors and churches sharing our burden and vision to reach men and women with the liberating message of the Gospel. Thank you for praying for us. I hope you enjoy the Tent Revival In Pictures.